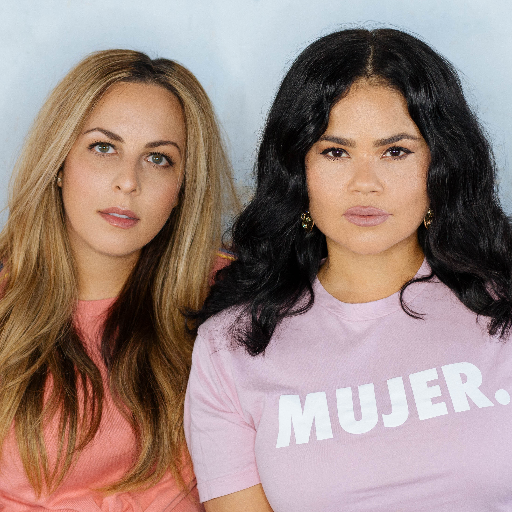 Maricarmen Lopez has one hand on the pulse of pop culture and the other on contributing to the growth of the Hip Hop community. The Cuban-American Television Executive and Artist Manager has several production credits most notably on VH1’s most watched docu-franchise “Love & Hip Hop”, while also being 1/3 of Slick Rick’s management team, the most successful British rapper in history. In her role as co-executive producer she has contributed to the growth of the franchise that to date is the highest rated show on VH1 and on its 9th season still ranks as the #1 show among women 18-49 and #1 non-sports cable show among adults 18-49. In this episode, we meet Mari at a Cuban restaurant in the heart of Miami. She was there to support her mother at an event she was hosting and performing at. In this candid conversation, she shares how her mother’s grit and courage have shaped her into who she is today. These very traits have lead her into an incredible career in Music and Television and have allowed her to work alongside incredible professionals in the business. Her story is inspiring and her perseverance is admirable. We hope you enjoy this fun episode and leave us your comments, we always love to hear from you! If you want to reach out to Mari and keep up with her you can follow her on Instagram @iammclopez. We couldn’t wait to answer all of your questions and so we dedicate this episode to you! We discuss important topics that all of you wrote to us about regarding business and life! We know most of you want to get to know the face behind GGB so we though it was important to share from our own experiences and for you to get an inside look into who we are! We both get into some fun anecdotes about our career paths and share valuable advice that we hope helps you along the way. Stay connected we love building with our #GGB family! Andrea Martini is the founder and President of Andrea Martini, P.A., in Coral Gables, Florida. She exclusively focuses on Immigration and Nationality law and represents clients from all over the United States and abroad in various areas including family-based immigration, removal defense, corporate/business immigration, consular matters, and asylum cases. She was admitted to the Florida Bar in 2007 and served as President of the American Immigration Lawyers’ Association (AILA) South Florida Chapter in 2016. She frequently appears as a speaker on immigration panels and CLE courses and has been featured on various local and national media outlets on the topic of immigration reform and asylum law. She has also taught immigration law as an adjunct professor at Broward College. In 2016, Ms. Martini joined an all-female attorney, volunteer group and traveled to Dilley, Texas where they provided pro bono representation to Central American refugee mothers and children held in detention. Andrea completed her law degree at the early age of 24 and soon after landed a job at a reputable law firm where she stayed for six years. Her time there proved to be invaluable to her professional growth and to what was next in her life. Eventually she transitioned from working at the firm to having one of her own! This has now given her the ability to have more control and flexibility in her life and to live life on her own terms. Take a listen to how she juggles motherhood and career and how intricate and dynamic the life of an immigration lawyer is like. If you or anyone you know needs to connect with Andrea you can reach her @andreamartinipa on Instagram. BIG THANK YOU TO ALL OF OUR SPONSORS: REDBULL, ARDELL BEAUTY, BROWLASH, BOHANA LIFE, WILDWAY OF LIFE, DIEM CBD, SQUARE ORGANICS, AND UMPH BALLS! We dig deeper into social media strategies on this part 2 of episode 209 with Digital Marketing and Media expert Carole Bardasano from The Digital Buzz Firm. Carole talks to us about the best times to post on Instagram, how to curate your feed in ways that will not turn your followers off, how to expand your reach through hashtags, email marketing, ad buys, and more. It is a crash course on the ins and outs of digital marketing, which includes insight on new trends like augmented reality! This fun yet informational episode is perfect for entrepreneurs, marketers, students, or anyone who is ready to step up their digital marketing game. We learned so much from Carole she is an amazing professional with a wealth of knowledge. If you are interested in furthering your skills and need her expertise, you can follow her on Instagram @Thedigitalbuzz or visit her website www.thedigitalbuzzus.com to learn more about her training programs. 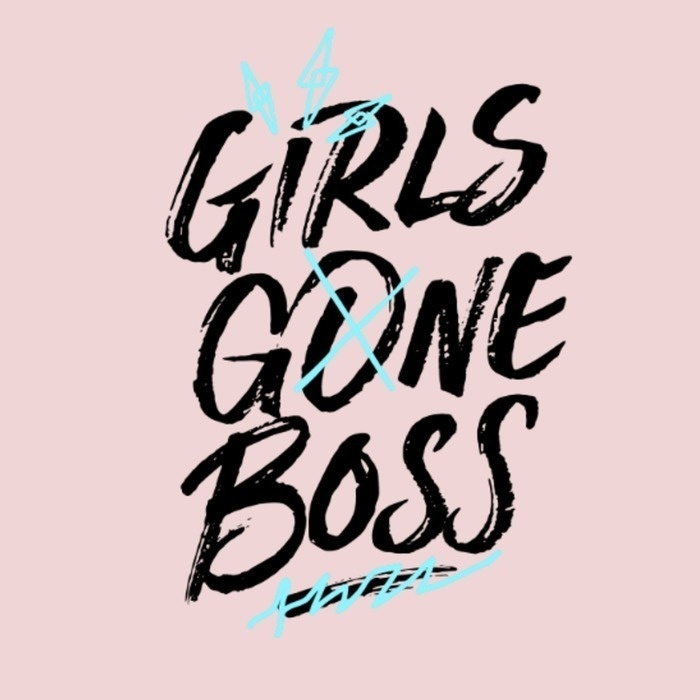 Keep in touch with us @girlsgoneboss and let us know how this episode helped your business thrive? Our guest today is one of the leading experts on Digital Marketing and Media in South Florida with over 20 years of experience working for Fortune 500 Companies. With her work in senior roles at Warner Bros., Viacom, RTI/Telemundo and FremantleMedia, she combines a thorough knowledge of traditional marketing as well as an in-depth expertise on how to integrate these new Digital Marketing Strategies for business success. She joined Swatch Group, as US Head of Digital Marketing and in a short time led the growth of the brand's online revenue by 72% on all digital channels. She collaborated with the NBA, Macy's, GQ Magazine and Tourneau in the company's key digital marketing campaigns and partnerships. In 2016 she founded The Digital Buzz firm that focuses in consulting and training in Digital Marketing. Currently, she is lead Consultant Strategist for several businesses in South Florida and a corporate trainer for various companies including NBC, Univision, Fox, Telemundo and Wilma Schumann Skin Care. To connect with Carole you can reach her at @thedigitalbuzz on instagram or www.thedigitalbuzzus.com she posts great content and you're going to want to stay tuned for her next digital marketing bootcamp! Hit us up @girlsgoneboss to give us your feedback on this episode! Also-don’t forget to subscribe, rate, and review our podcast we love to hear from you! Tony Gaskins Jr. is a husband and father first. In his spare time he’s a bestselling author, international speaker, and celebrity life coach. After losing a football scholarship due to poor performance at the age of 22 he resorted to use his gift of writing to start writing books based on the wisdom he’d gained from life. At 25-years old he went on the Oprah Winfrey Show, the Tyra Banks Show, and the 700 Club telling different portions of his life story. He exposed his mistakes and turned them into lessons. Everything from being toxic in relationships to living the street life. Tony allowed his pain to birth his purpose. Then at 26 he was called on by the NBA, NFL, and NCAA to speak to athletes about life, love, and responsibility as young adults. As a result of Tony’s message going viral online, he’s amassed 3 million supporters who enjoy his very real and raw delivery of life’s wisdom. Celebrities from all industries have reposted and shared Tony’s content. NBA All-Stars like Dwyane Wade and Damian Lillard have flown Tony in to speak at camps and community events. Countless others call Tony their Life Coach. Tony served as the team life coach for college teams and a NBA team for several seasons before resigning to be home more with his family, and to work non-exclusively. Tony defines himself as a modern-day servant leader who teaches as he learns, but most importantly lives what he teaches. Tony sits down with GGB to open up about his most recent book “Make it Work” 22 time-tested, Real-life Lessons for Sustaining a Healthy, Happy Relationship. These are lessons every woman needs to know in order to maintain healthy and loving relationships whether married or single. Tony is an incredible life coach who tells it like it is and is ready to help us redefine love. He discusses how to set yourself up with a strong foundation and navigate relationships with ease. The life we all want is available to us; we just need to commit to making it work. If you are not hopeful about love or maybe need a little jump-start in your relationship, this is the episode for you! Keep in touch with Tony on Instagram @tonygaskins. Let him know you listened to him on GGB! You can purchase his book everywhere books are sold. We definitely recommend it!! We would love to hear from you, did this episode hit home? How are you going to make it work? Leave us your feedback @girlsgoneboss and don’t forget to subscribe, rate, and review our show on Apple podcasts.